What Day Is It is the funniest picture of them all. You can also try searching for What Day Is It to get more results. 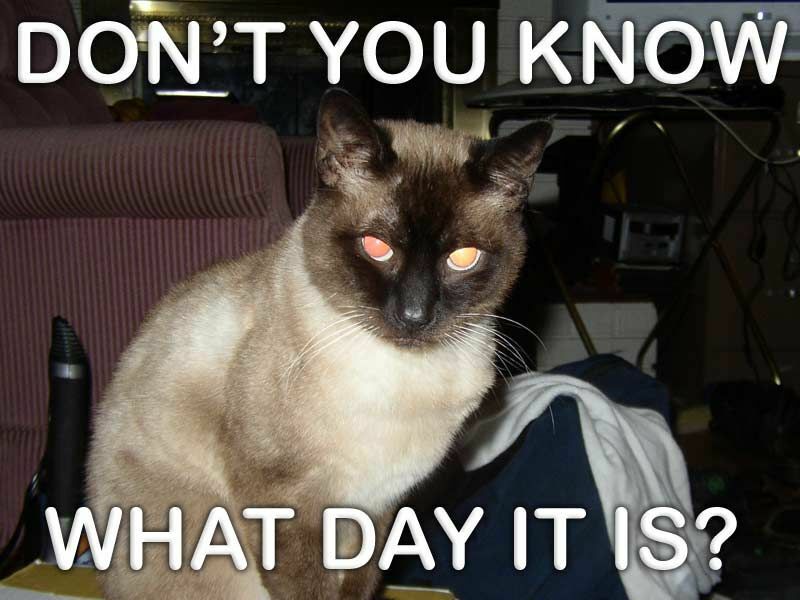 Funny Pictures > Funny Cats Pictures > What Day Is It ? Tags: what day is it ?